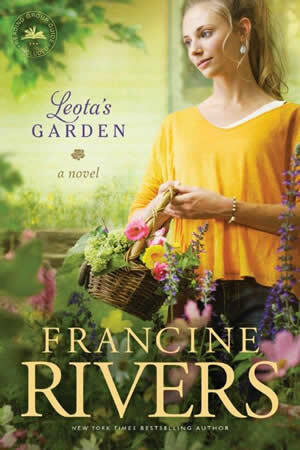 The story of two women, centuries apart, who are joined through a tattered journal as they contend with God, husbands – and even themselves – until they fall into the arms of the one who loves them unconditionally. When Sierra discovers the handcrafted quilt and journal of her ancestor Mary Catherine Murray, she finds that their lives are amazingly similar. 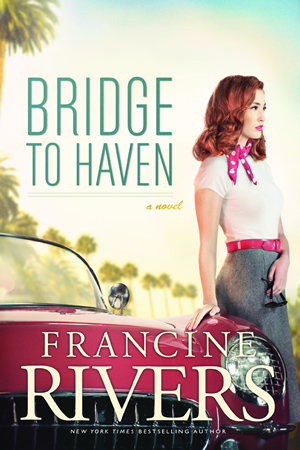 Though the women are separated by time and circumstance and Mary Catherine endured the hardships of life on the Oregon Trail, many of the issues and problems they face are remarkably similar. By following Mary Catherine’s example, Sierra learns to surrender to God’s sovereignty and unconditional love. 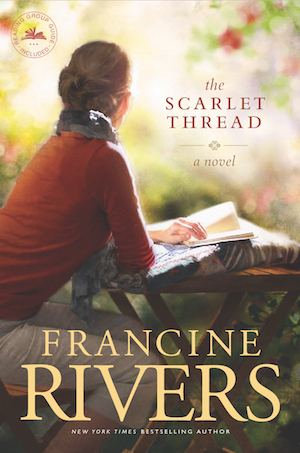 Download the Discussion Guide for The Scarlet Thread.